Today, Sherry Humphreys registered Woo.Me. 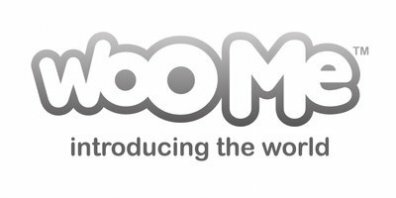 Well, darling, I am just wondering how would you go about WooMe.com, an established trademark? So far the site is just parked at GoDaddy. Sure.ly it will be an interesting case in the future.